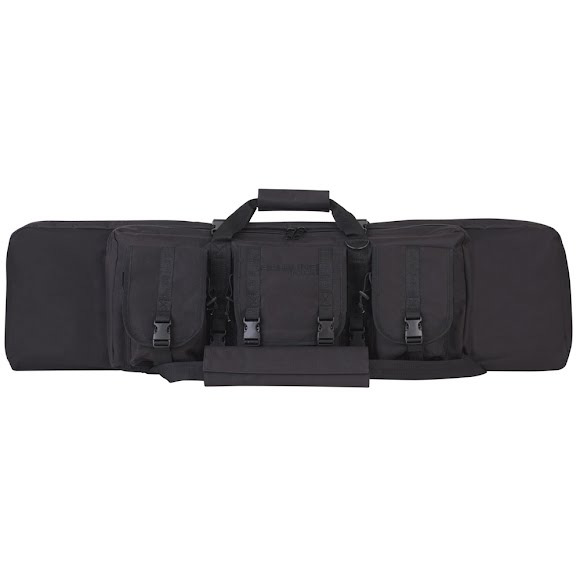 Keep your firearm protected with help from Fieldline's 38 Inch Cobra Gun Case. The Cobra is designed with a heavy-duty polyester fabric and features three front accessory pockets for extra storage. Keep your firearm protected with help from Fieldline&apos;s 38 Inch Cobra Gun Case. The Cobra is designed with a heavy-duty polyester fabric and features three front accessory pockets for extra storage.